Her social media followers had the chance to share the moment when Zylka raised the issue in January with a huge ring on a snowy mountain. The video of this engagement – which seems to have been removed from Hilton's Instagram account – quickly made its way onto social media from its first release. At an appearance on Wednesday in "The Talk," Hilton explained why she had put an end to her business with her ex-fiancé. "When I fall in love, I fall in love quickly and harshly, and it was this flash romance," she says. "I've always been obsessed with Disney stories and love stories, and I thought it would be my happy ending, and I realized that it was not the right decision . It seems that there is no ill-will after the separation, at least from Hilton. 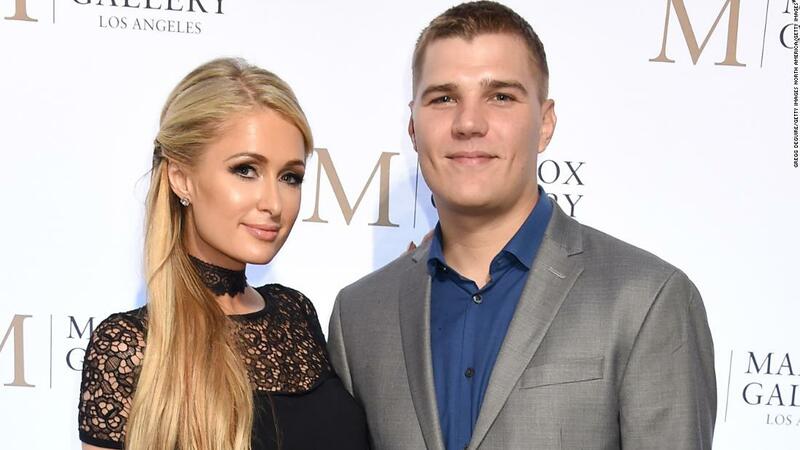 "I wish him the best and one day, I would like to get married and have children, but for now, I'm just focusing on myself and my job," Hilton said.